Tag Archives: Learning To Let Go! Being Positive In Life and At Work! Or Learning To Let Go! No more Excess Baggage in Life! A What Has Been Happening So Far! It has been a long while since I wrote anything in the format of an article for my websites – and as you know my two columns in The Oman Daily Observer took a natural death metaphorically by the wrong prescriptions of drugs and medicines to a slowly dying cancer victim! Sometimes the end comes quicker than expected after remission even – or when the patient was thought to be recovering by a new doctor – who turned out to be even worse than the previous doctors looking after the sick ailing patient – and ‘kicking the bucket’ for all to see! One can safely say that with all these websites belonging to me – and recently being that active in the Social Media – Facebook, Twitter, LinkedIn, Whats’ Up etc. – the losers are more the newspaper than me – because if there are still followers and fans out there they can still follow me! There are of course those that bought the newspaper only on the days that my articles would appear because they read more Arabic newspapers – and now will not be doing so! And those fans that may be inclined not to buy the newspaper anymore – because my articles no longer appear! 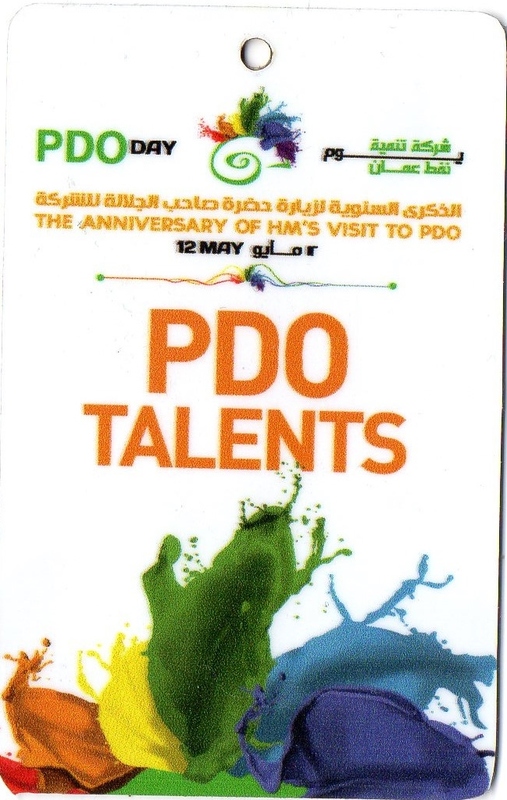 On 12th of May 2014 – there was a PDO Talents Day – and due to the New Management style now in Petroleum Development Oman (PDO) – I was invited to display my books by the External Affairs Department – EAD – under Engineer Abdul Ameir Al Ajmi and through the leadership and guidance of Raoul Restucci – the good man! With a new openness, foresight and pragmatism – of bringing in more fairness, ethics, principles, professionalism all around in the company – its modus operandi and its environment! Trust me in saying this but I had carried a lot of Excess Baggage and past bad memories and recriminations with me – and with exceptions of going to the PDO Clinic as ‘wife’ to my working wife still there – just avoided the place – until I got the call that they were translating my book (and for publishing few copies) of my Road Safety Books – Being The Safe Driver! 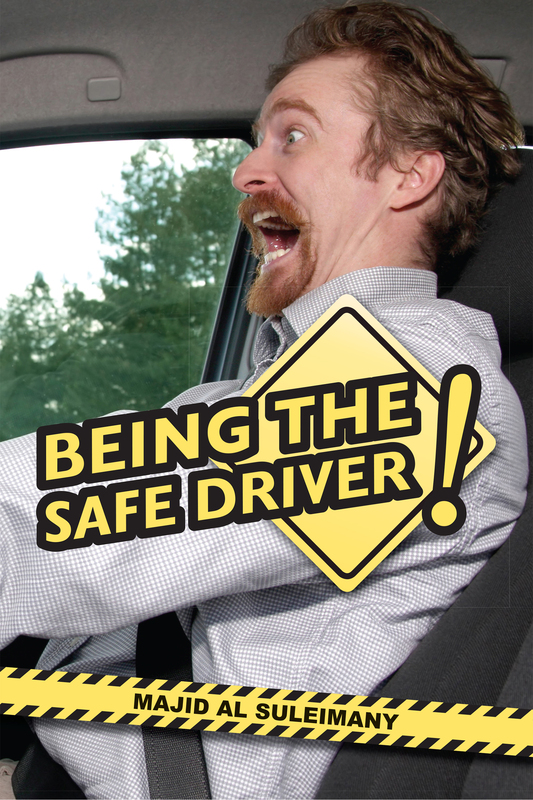 – www.createspace.com/4097374 and Behind The Wheel! 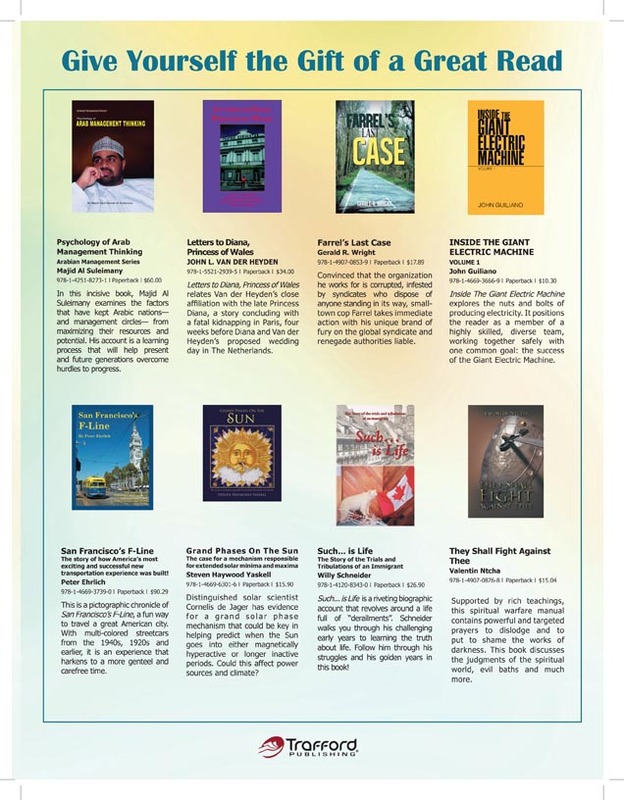 – www.createspace.com/4655681 – and more after being invited formally to present my books to the VIPS (Dr.Rumhy and Dr. Sunaidy etc) and as belonging to The PDO Family! This bit made me feel so ashamed and so bad – and I cried in my heart and with a few tears out! Just shows that if you treat people right and ethical – they may surprise you with what they can deliver! And that is Raoul for you as the new man at the helm in PDO! 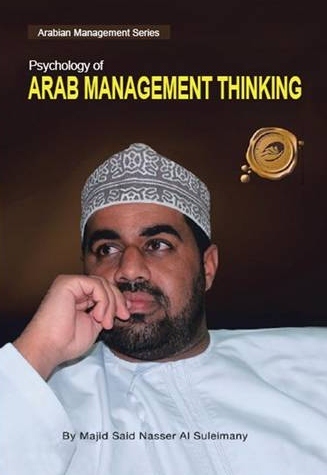 The turning point for me was when HE Dr. Rumhy told Dr. Sunaidy (HE Ministry of Commerce and Industries) that ‘this is his book that he got an award in USA’ – Psychology of Arab Management Thinking! – USA Gold Seal Literary Excellence Award 2013 – and he himself being USA educated – and during those times when I looked after Overseas Training in PDO – as the only sole man in charge! Of USA Dollars 18 million per year – and thank God and my upbringing – never took even a Baiza that did not belong to me! God Is Great! God Is Merciful! B So What Else Is New? Frankly I had imagined that I would die with my Toyota Camry banger – 8 years old – and gone to 190,000 kms – but the surprise was mine when I still got 2300 OMR for it in exchange of a new GMC Yukon! Those who remember my case will remember how bad I felt in losing my Dodge Durango and my daughter Majda took it over from me! 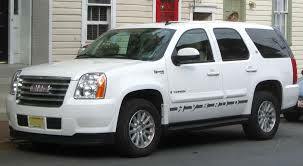 The surprise was all mine when I was now able to get this Yukon instead – incidentally also silver coloured! My favourite colours have been blue, silver, gold and white for my cars in my life! I have also been chatting with my 5 months old granddaughter Sibel bint Fahad on Modi and The Indian Elections – and other issues – and I do not know what babies’ minds think – but I guess baby had to smile and glee to please granddad as if she knew what I was taking to her about! You would imagine she was apt to understand with her mother Oman born but Pakistani too! As the good wife was heard to ruefully acclaim – I think you are losing your faculties and mind – by talking to baby on such grand big issues – but the irony was that when granny wanted to take baby out of the ‘hearing scene equation’ – baby cried to be back with grandfather! I guess one day she too will be a great author and writer too – if not going into politics instead! Sic! C Okay – So What About The Topic You Started? Remember? Being Positive At Work? Yes we know M – you have the knack of taking your time to come to the point! Perhaps that infuriated some of them – especially the new man? Or as they say – you take your Reader up to the bridge – and let himself decide whether to cross the bridge – or return? That we know of you M! D Being Positive At Work! You know this thing had made me so raving made that I decided to post in the newspaper as below – in the hope that this place especially would be interested – and I can give them ‘a piece of my mind’ in the hope of changing ‘fixed mind sets’ – like Ghandi had said – I claim to be a simple individual liable to err like any other fellow mortal. I own, however, that I have humility enough to confess my errors and to retrace my steps and Einstein – A problem cannot be solved by the same level of mind that created it! The advertisement ran – MBA Omani HR Management Consultant Expert Advisor UK educated and trained Early Retired PDO 25 years experiences in all aspects of HR Training Development Omanisation etc. looking for temporary part time job 8 to 1 pm or Project work majid@majidsuleimany.com – Muscat Daily this week!. I needed some personal services at a certain prestigious famous place! The first case was just for a copy of an original document that had been given to me! I had the copy – the place I had approached before in the services needed the original resubmitted. So I went to the place. The good man at the other end insisted on me to reapply from scratch again! I knew this process would take a long time and was tiresome! So I asked him whom I can go to get a replacement Original Copy – The Usual To Whom It May Concern Letter! Frankly I do not know why this public place needed again the same letter I had given to them before – with the usual excuse ‘we could not find the original in your file’ – or just lazy and incompetent not to be bothered to go and look! So the good man gave me a contact in the Head Offices – and when I called her she told me – come and collect it anytime you are ready to collect – or can send to your branch (or any other branch for that matter!). In actual fact your Branch can give you this letter! So I went back to the man – and passed on what I was just told! Again at a professional place – the man said – this is not our job – but the Head Offices only! You have to go there to collect it! I was contemplating to do this – when a brain wave struck me – to go to another Branch to get the letter – and the Incharge gave me the same required letter within 10 minutes with reference to the copy at hand! I had another issue of the same place. This time I went to The Manager! The good lady said to me – Yes it can be done! But unfortunately she sent me to the same person like before! I knew it! He said – It cannot be done this way! This time I got angry – and told him off! Anyway, he still won in the end – by doing some changes to what I had originally wanted! Though in a way you can say almost fully done! Now you see why I was raving mad! One is a negative mind that sees everything as a problem and difficult – whilst the other was POSITIVE and pragmatic – that sees a solution in almost everything requested of them! Some people will never change – they take sadistic pleasure to make things difficult for customers – even if in a Public or Professional place for that matter! Like I cynically and skeptically always say – What else is new? Things have not changed much – at least since I had stopped writing my columns! The mind just boggles – could that be a reason my articles died? That I open my mouth too much to speak my mind? You be The Judge! And a Personal Message to the Newspaper – this too applies here! Learning to let go! God Is Great! Just put a Google Search on “Majid Al Suleimany” and see what you can get! That is it – it speaks volumes on this Editor, Author and (ex) Columnist! Ex – Between Us Only! Good Article, Opinion • Tags: Learning To Let Go! Yesterday June 30th Wednesday on the Holiday of Ascension I received this sad news of the death of my cousin Saleh Masoud Nasser (Al Suleimany) in Tanzania. May Allah rest his soul in eternal peace in this world and the next Amin – and open the highest of Heavens for him Amin. Those who believe in such things may say he went on to meet his late father and mother – and the 14 year old son he missed so much after the boy was hospitalized for months and finally left for his heavenly abode a few months back Since the boy had died the father was not the same again. He blamed himself for the death of his son and not being in a good financial position to help his son. Like the East Africans like to say ‘kuchonga uso’ – literally meaning carving up one’s face – he went around asking help from all friends, relatives and people he knew – to not much avail and comfort. The treatment of his son was eating his heart out – to see your son suffering in the hospital and in so much pain and hurt – and there was hardly anything he could do to help his son and to alleviate his situation and predicament. There is this expression – only the wearer of the shoes knows where it pinches! I wrote about his case in my column – dated May 2nd 2011 – Remember The Poor(er) Relatives! – I said – Quote – Last two weeks back; I got a frantic and desperate call from my relative living in Tanzania asking from me financial help and assistance for medical bills (talk of the blind leading the blind!) – Because his 14 year old son was dying in hospital due to both failed kidneys. Not lucky like us Omanis (Thank God!) for getting free medical services and treatment! In the Eastern African lingo there is an expression – with its literal translation in English – that goes on like this – ‘To carve up your face’ – that is meant to go out to ask for help (financially and materially!) from others – which I too was bound to do for the sake of the boy at least! Actually, the amount was almost negligible and just amounted to Omani Rials One Hundred – (US Dollars 300). I went around frantically looking to help him – but all I met from those I had approached were open stares and indifference – as if nobody was hearing me – as I knew I was talking rather emotionally and highly charged too! By the time I was able to get some money to send to him – the news came next day that the poor boy had died in great pain. And the poor family’s great traumatic stress and desperation – because they could not afford the medicines – and to ‘let the child go away’ in peace and in comfort! – Unquote. One of the Indian fans decided to insult me instead that – I a great writer did not have US Dollars 300 to send to my relative. My first impulse and gut feeling was to give him ‘a piece of my mind’ that he will never forget for the rest of his life – but I resisted the urge! Lately, I have learnt that there is no point in saying anything further – like in my last article – Learning to be Silent Now – and let things take their natural designated routes – and my head hurts a lot banging it against brick walls and people determined not to hear me – or give me the chances and opportunities I deserve. I leave all these to Allah (God) SWT only now! Like the Titanic ship heading to icebergs – nothing you can do to stop its designated doom and fate! But the death of my cousin though is God’s Will has made me realise that people can never change – you cannot remove spots from a leopard – or stripes from a tiger either. Admittedly there are good fish (apples) in each basket – but so far I have been pulling out bad eggs (fish). May Allah (God) be with you and your family – Amin.